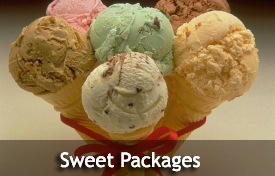 Let us cater your next event with America’s favorite dessert…Ice Cream! 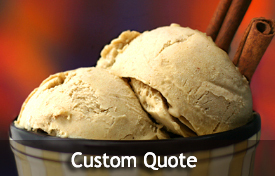 We specialize in catering ice cream socials for corporate and social events in the D.C. metropolitan area. 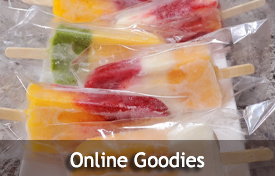 We offer a variety of menus and themes for all seasons while providing the most unique ice cream catering services for your very special occasion.